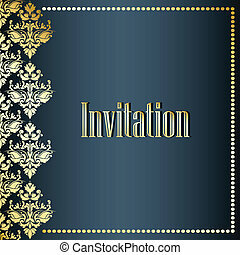 Elegant vintage background, holiday invitation. 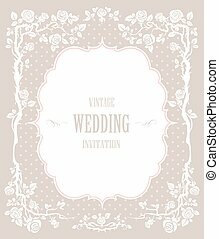 Vintage background, invitation cards in an vintage-style with floral ornaments. 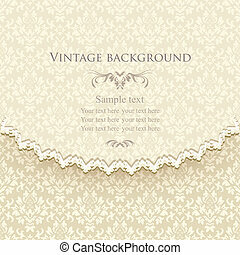 Vintage background, invitation cards in an vintage-style with lace and floral ornaments. 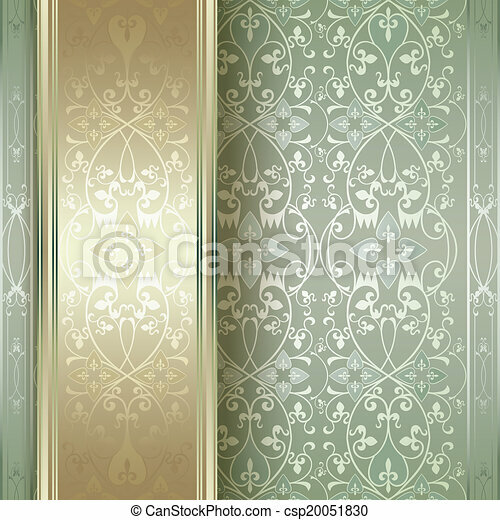 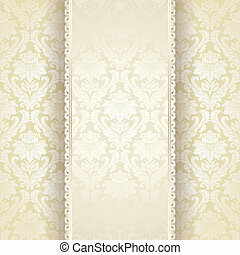 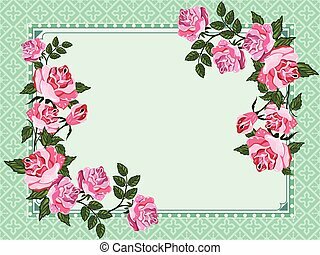 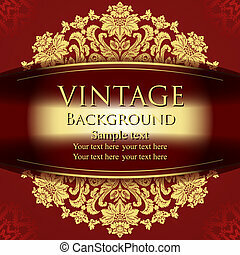 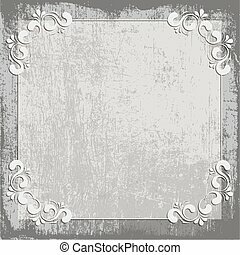 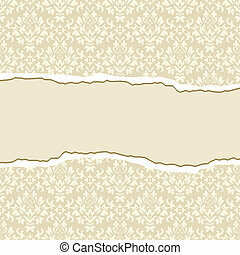 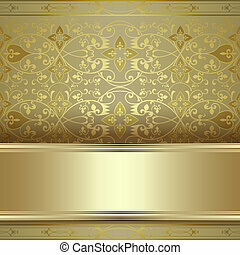 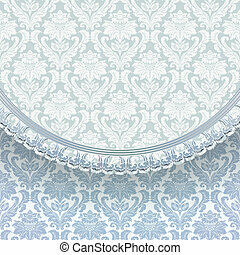 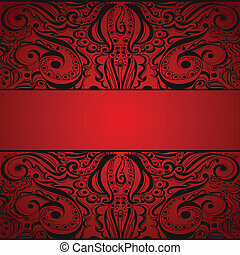 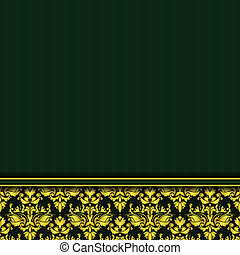 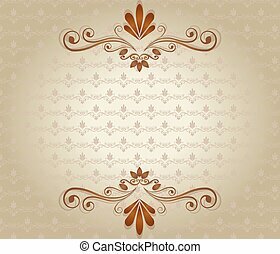 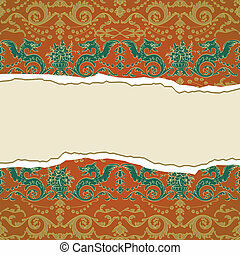 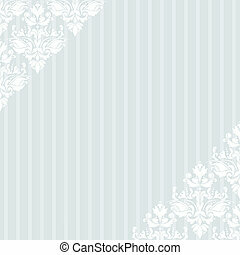 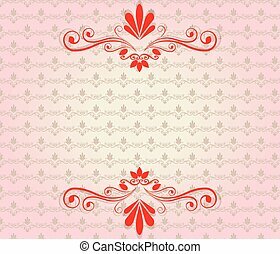 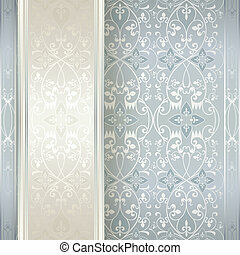 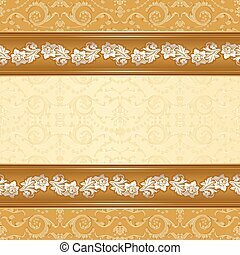 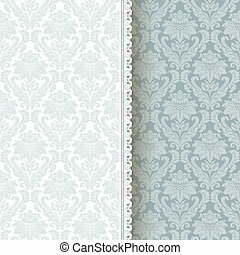 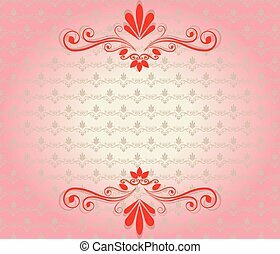 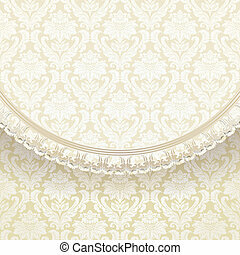 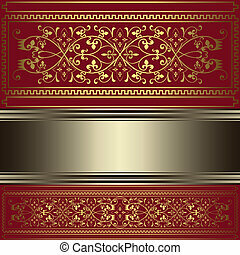 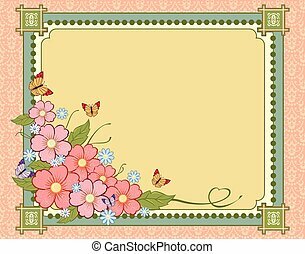 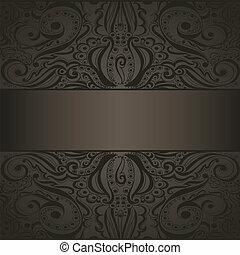 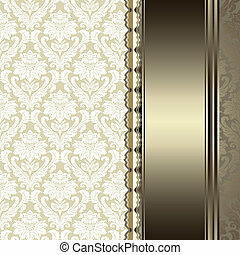 Elegant vintage background with baroque floral frame. 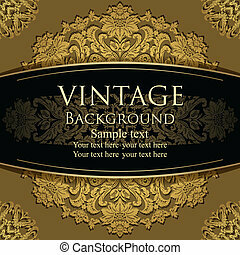 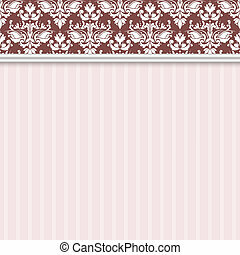 Beautiful vintage background with floral seamless pattern.